Fitted with stick on pads. 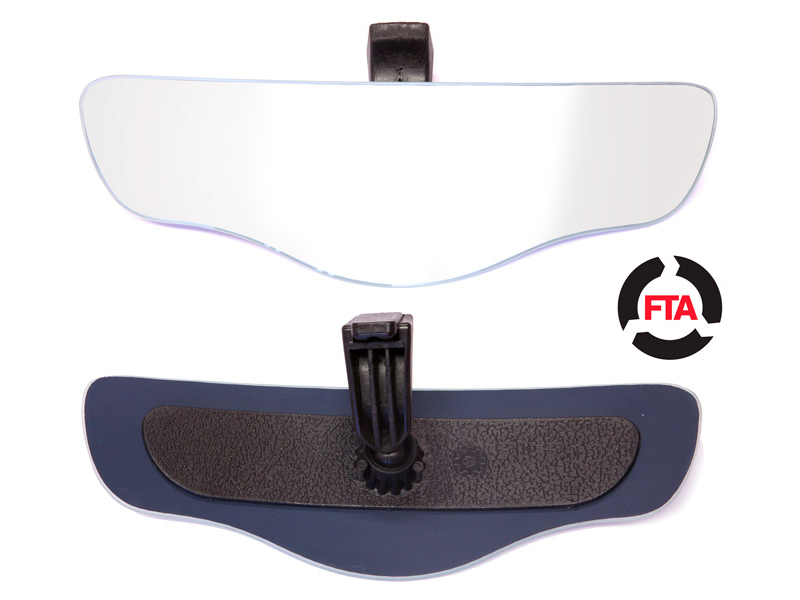 – This product is for large vans and HGV's and allows the driver to see their blindspots out of their driver and passenger windows without the need for numerous exterior mirrors. Suitable for vehicles without an original rear view mirror. 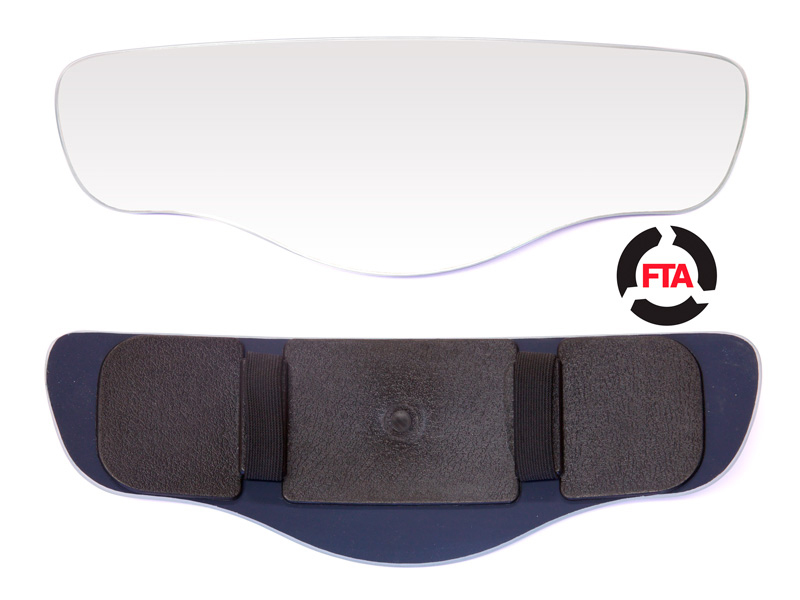 Fitted with Stick on pads – This product has a lower extension on the mirror allowing the driver to see the back of the vehicle. Although this is targeted primarily at coach and bus drivers, this can also be used by drivers who have a rear windscreen and can see the loads they are carrying. Suitable for vehicles without original rear view mirrors. 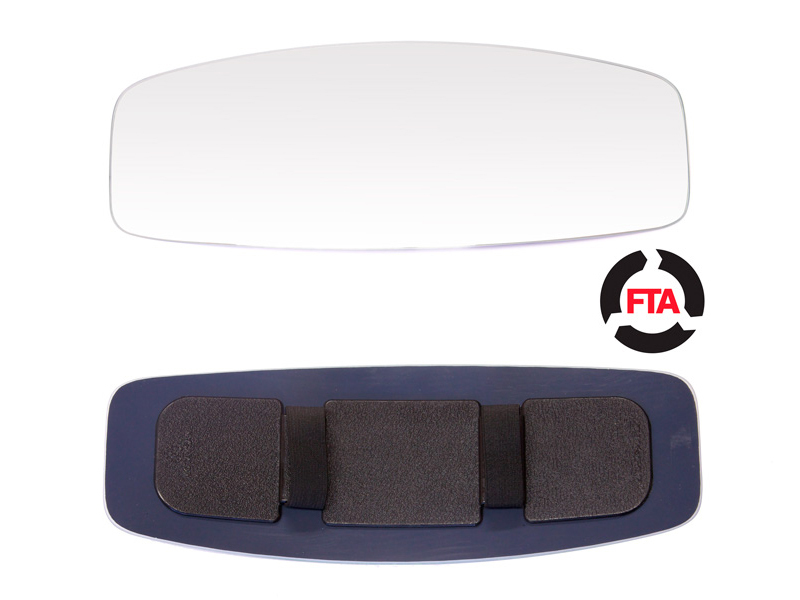 Clip on Panoramic Interior Mirror – is for LCV such as Transit and Sprinter vans. 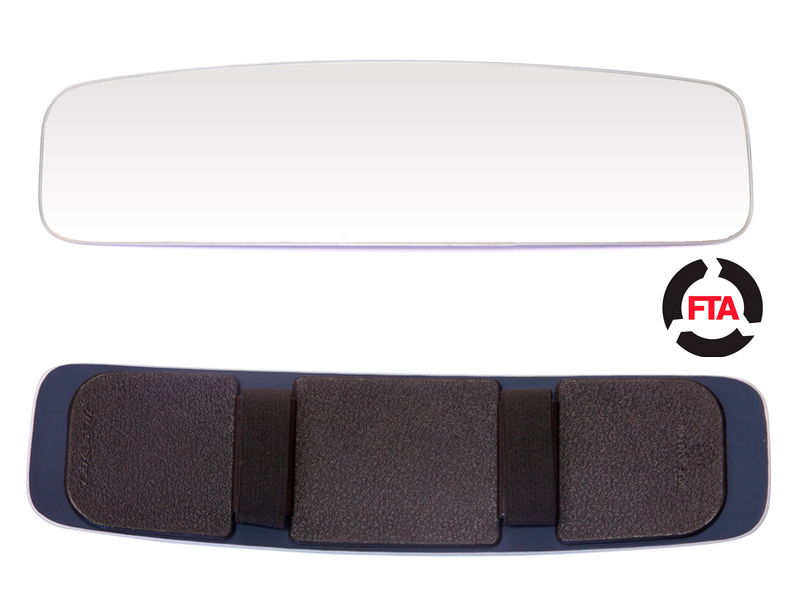 This mirror clips over an existing rear view mirror and allows the driver to see the blindspots. Suitable for vehicles WITH an existing mirror. 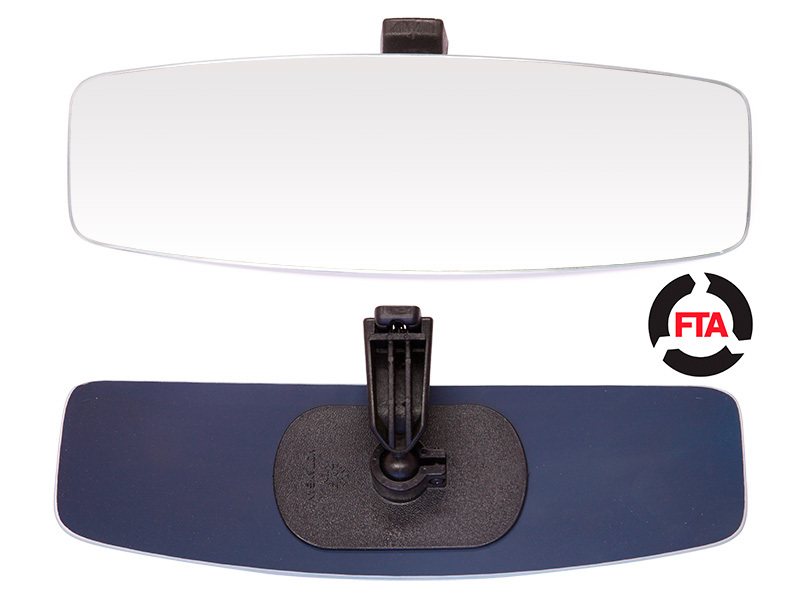 Clip on Panoramic Interior Mirror – The largest of the 5 mirrors and is for buses and coaches and HGV models with an original rear view mirror. Clip on Panoramic Interior Mirror – This Mirror is for Bus and Coach drivers with an existing rear view mirror. Like the RV-101, this mirror has a lower extension allowing a driver to see along the middle of the vehicle. @PaulCowland_ Whiskey is the best shout!